Impartial resource for all things baby. From product reviews, advice on caring for your baby to an interactive parents question and answers forum. You won't remember that you slept all curled up on my chest; or how you smiled on seeing me, which made me feel the best. The hours that I held you, fed you, burped you, changed your clothes will surely be forgotten as they should be, I suppose. Your babyhood will disappear before I've had my fill and you'll remember none of it but my sweet boy, I Will. This website aims to help mothers understand their babies confusing behaviour. We have created a library of useful products a parent can review when purchasing goods for their baby. We have also created a blog of Natasha's experience of being a first-time mother. Her new found knowledge has already helped several of her many friends. ​We have endeavoured to keep the information on this website as unbiased as possible as there is no perfect way to manage your first experience of motherhood. Find out useful information about what baby clothes you'll need for your newborn baby. Powerful information on the best breastfeeding products available in the UK. Purchasing the right pushchair is very important for your and your baby's comfort. What should you do on the first day you bring your baby home? Find unique and incredibly useful information about breastfeeding your baby. 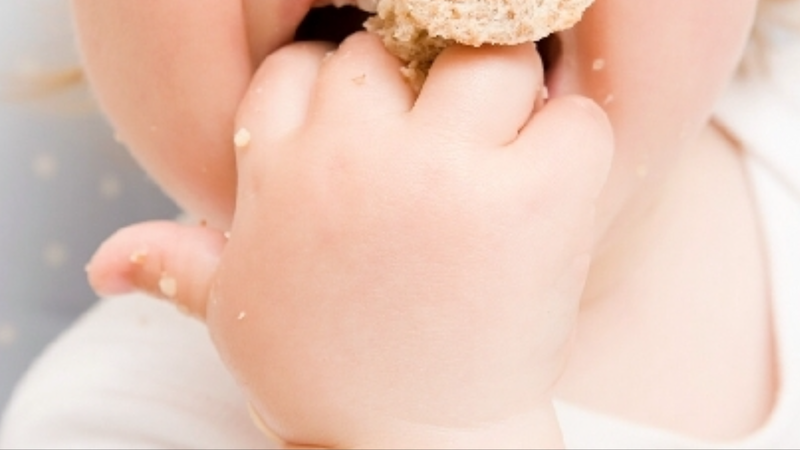 The best tips for winding your baby during and after feeding.